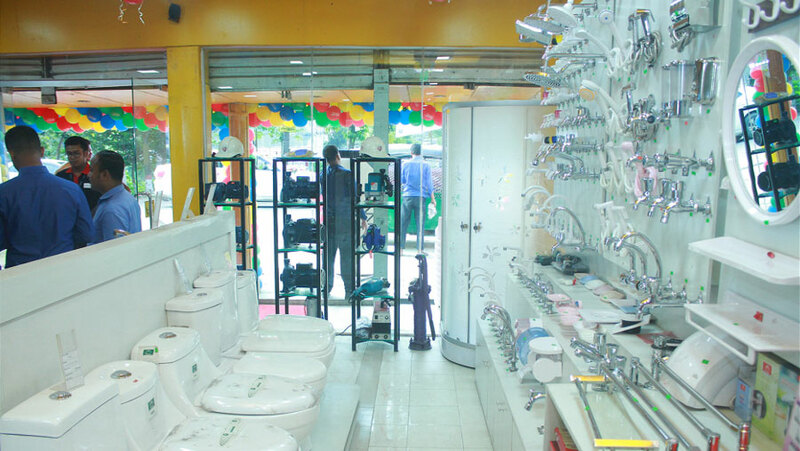 Easy Build, aretail chain shop of building materials of RFL Group, has opened its outlet in the capital’sBanasree. Around 3,000 building materials including construction, electrical, safety and security products will be available at the outlet. RN Paul, Managing Director of RFL Group, opened the outlet located at E-Block of Banasree on Friday. Gias Uddin Biswas, Head of Retail Development, Sazzad Hossain, Sales Manager, Sajjadul Islam, Head of Marketing, Amdadul Islam, Senior Brand Manager of Easy Build and many respective local people were presented at the program.